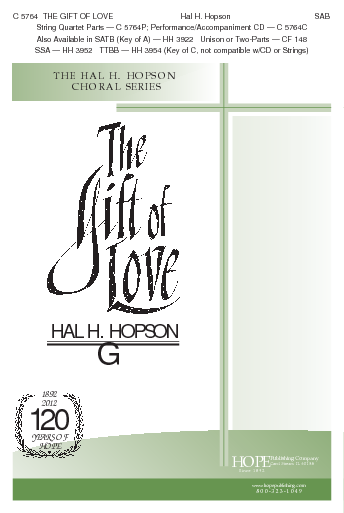 This Hal Hopson classic is appropriate for services where "love" is the theme and is especially useful for weddings. The familiar words are a paraphrase of 1 Corinthians 13 and the haunting tune is based on the traditional English melody, O WALY WALY. 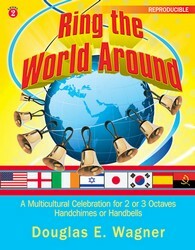 The SAB voicing, String Quartet setting and Performance/Accompaniment CD are new for this year (2012). 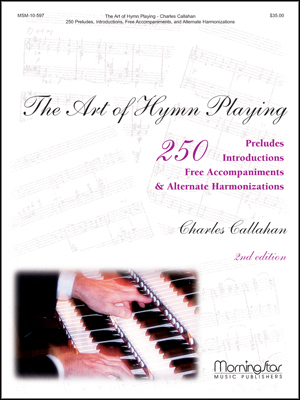 The String Quartet setting can be for strings only or used as an accompaniment for the choral settings or the vocal solo, but not for the TTBB version which is in the Key of C. String Parts come in the two keys, A & G, and include parts for Violin 1 & 2, Viola and Cello.